Two years ago I made my way to the Phillip Island MotoGP. Last time I rode my bike down and back and had an absolute blast. Unfortunately I won’t be able to ride my bike this time as I’m taking a plane to the Malaysian GP! I’m absolutely pumped and it should be a blast. Starting on the 26th of October we’ll be staying in Kuala Lumpur for 4 nights and making the 45 minutes trip down to Sepang each day. I’ve never been to Malaysia but I’m looking forward to seeing what it has to offer. You can be rest assured that I’ll be regularly blogging the whole time from the track and KL (depending on phone reception!). As we get closer to the trip I’ll be doing more updates through my Facebook so keep your eyes on there. If you have any questions you want to know about the trip, just let me know and I’ll answer them as best I can. Awesome mate, I’m heading down to the Island on thursday and can’t wait for that I’m pumped. Can’t wait for your blog report. 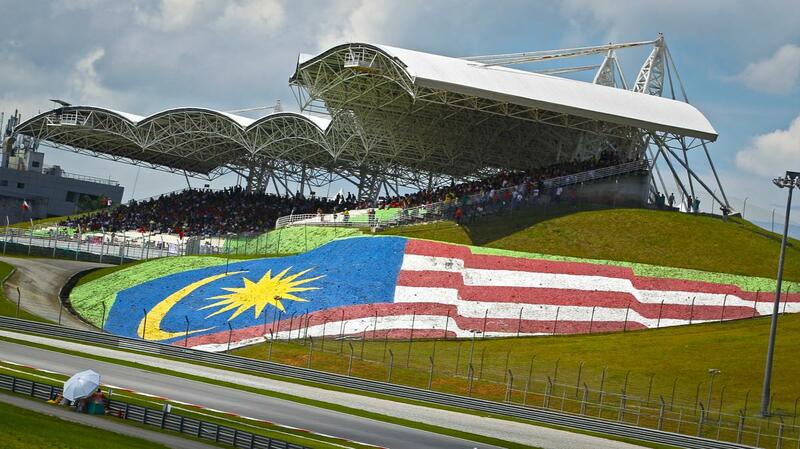 I think Sepang might even be better than Philip Island. It is a great venue and accommodation in the town nearby was very reasonable when I stayed there, although that might fluctuate with events. I wanted to go here (Motegi) but it was 14 degrees and rain so I watched on tv what was one of the best races in some time.